What does it mean to be an independent insurance agent? An independent agent is an insurance professional who can provide you with options. Since they’re not solely affiliated with any one carrier, our agents can research insurance carriers, get quotes, and deliver a variety of coverage options to you. 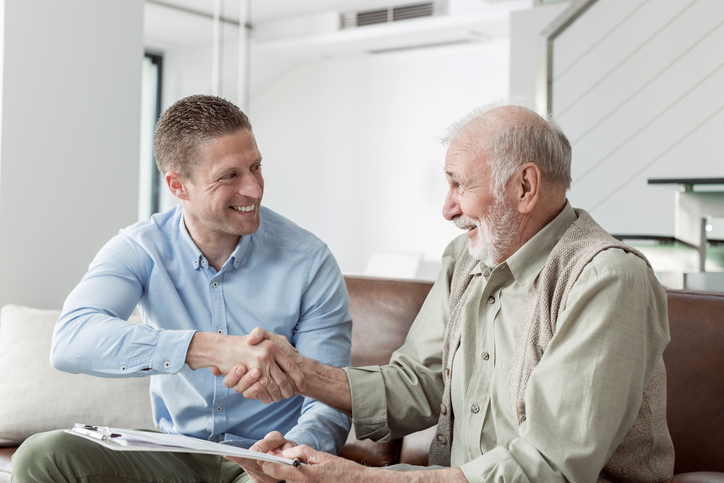 Working with an independent insurance agent is ideal for anyone who’s looking for the best pricing and coverage on a policy. How does this differ from other types of insurance agents? An independent agent can help you in many ways. However, the major benefit of working with an independent agent is their ability to find you quotes from multiple insurance agencies. Instead of you having to call and talk to lots of different companies, an independent agent will do all the legwork for you. This makes coverage comparisons easy and quick. What’s the bottom line? An independent agent works for only one person: you. Our agency’s goal is to make sure you get coverage that meets your needs – and a quote that fits your budget. We’ll talk to you to find out what you’re looking for, then search for a policy that gives you what you’re looking for. In many cases, you can’t expect this same level of service from agents that only work with one insurance company. To speak with an independent insurance agent about your policy, call Batesburg Insurance Agency. See how we can help you find the right home or auto insurance policy.